It could be a season defining moment for Manchester United as kick off in their Champions League round of 16 clash edges nearer. 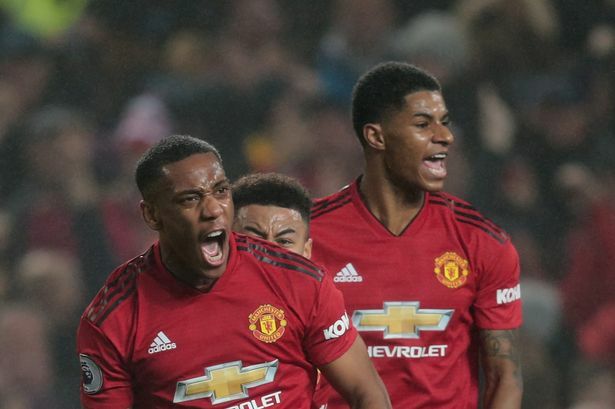 The Red Devils entertain Paris Saint-Germain at Old Trafford in the first leg on Tuesday night, looking to gain some kind of advantage before the return leg in the French capital. Caretaker boss Ole Gunnar Solskjaer has done his chances of making the job his on a permanent basis no harm at all after guiding his squad to 10 wins and a draw since taking over from Jose Mourinho, who was sacked in December. But Tuesday night’s encounter against the reigning French champions is arguably his biggest test so far, and one that could make or break United’s season. PSG are without Brazilian superstar Neymar, right-back Thomas Meunier and striker Edinson Cavani for the game at Old Trafford but Solskjaer will still be wary of the threat the French side pose and will pick his team accordingly. Only Matteo Darmian and Antonio Valencia are absent for the contest. Chris Smalling is still ring-rusty having only made his injury comeback on Saturday against Fulham, so it’s between Phil Jones and Eric Bailly. Bailly and Lindelof looked a promising partnership in the past few games but Jones gets the edge after a solid display against Fulham and his experience in this competition. 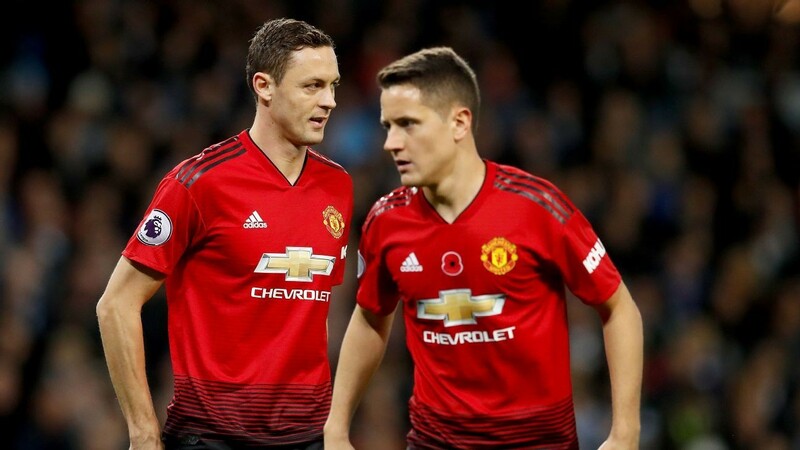 The midfield trio of Ander Herrera, Nemanja Matic and Paul Pogba needs to stay the same and the attacking three of Anthony Martial, Marcus Rashford and Jesse Lingard is by far the best option.